Can a boardgame simulate reality in how farmers adapt to a changing climate as well as inspire social learning? 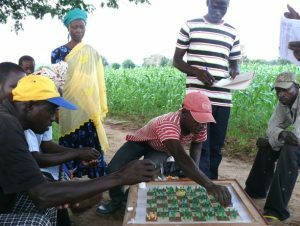 Scientists from the University of Bonn, Germany and Kwara State University, Nigeria have used a role playing game to gain useful insights into strategies used by farmers in semiarid Ghana to cope with increasing climatic variability. They say the ‘grazing game’ they developed gives farmers an opportunity to observe how land-use decisions impact on their livelihoods. 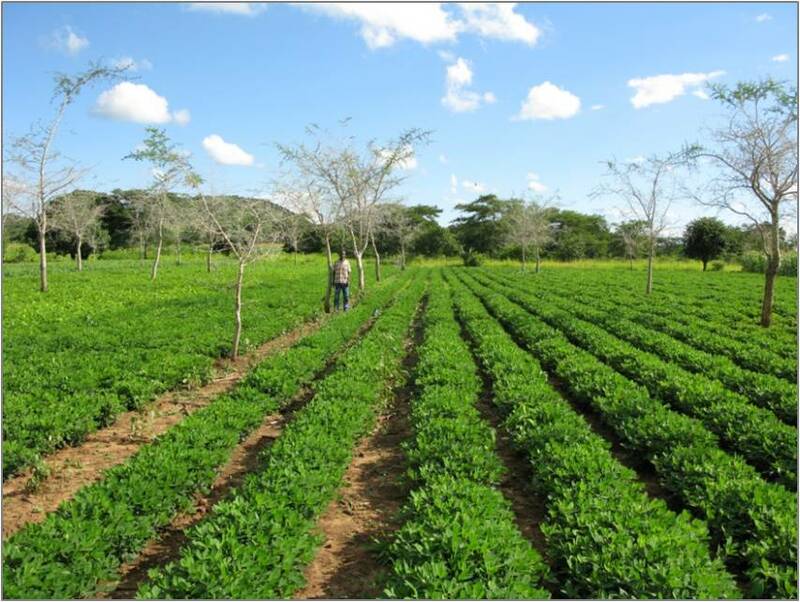 It has also given researchers a greater understanding of the rich ecological knowledge held by farmers. A study on the effectiveness of the grazing game, in both identifying coping strategies in response to climate variability and as a learning tool among both researchers and farmers, has recently been published in the scientific journal, Ecology and Society. The scientists found that the game was able to identify a wide range of coping strategies, such as selling livestock during the dry season, using crop residues to feed cows to maintain grass availability in other areas, seeking government assistance and engaging in alternative livelihood activities. 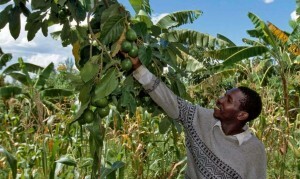 In terms of learning, the game helped farmers to recognize the consequences of their actions, better understand processes and interactions, and collectively examine issues and responses. It also aided researchers’ understanding of local systems and perspectives. 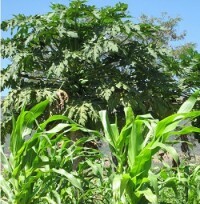 “With climate change predicted to have a significant impact on grassland areas in West Africa, local people need to adapt to increasing uncertainty and may not be able to rely on traditional methods of predicting rainfall,” explains Grace Villamor, senior researcher and lead author of the study.